With its health and wellness focus, UBS Financial Services’ new office space puts a unique twist on an office you’d normally find in the banking industry. Each employee works at a standup desk and treadmill desks are available for employees who want to keep moving throughout their day. A wellness room offers employees a chance to nap or meditate during the day. The room also offers nursing mothers privacy and comfort. The office’s three outdoor terraces and mile-long walking trail incentivize employees to get fresh air. 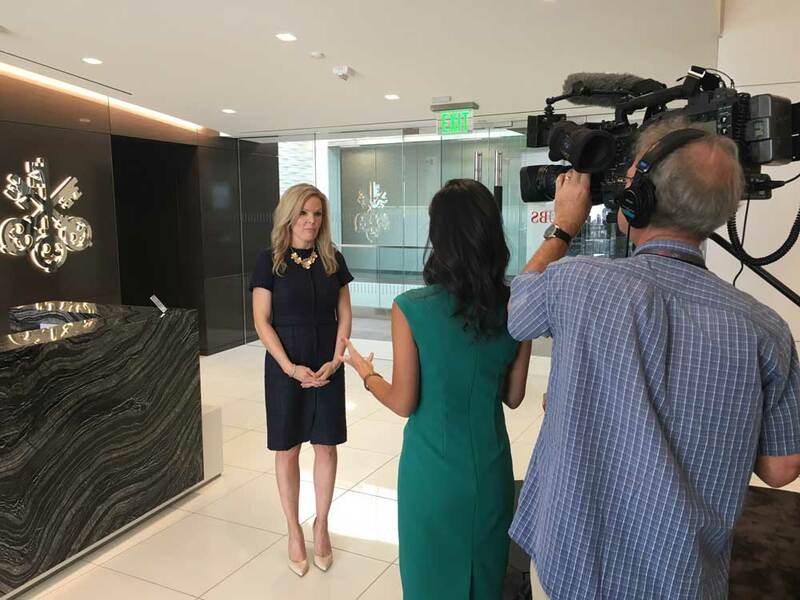 The unique features of the new office prompted Holsapple Communications to pitch the story to local reporters with an interest in health and wellness. The story received coverage from both the ABC and NBC affiliates in Indianapolis.